Hollis JohnsonWegmans stores, like this one in Charlottesville, Virginia, offer a ton of variety. 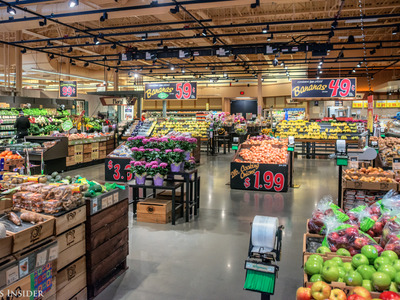 Wegmans has been voted the best grocery store chain in the United States for the third consecutive year, according to Market Force Information’s annual survey. In 2017, Wegmans tied for first place with Publix. 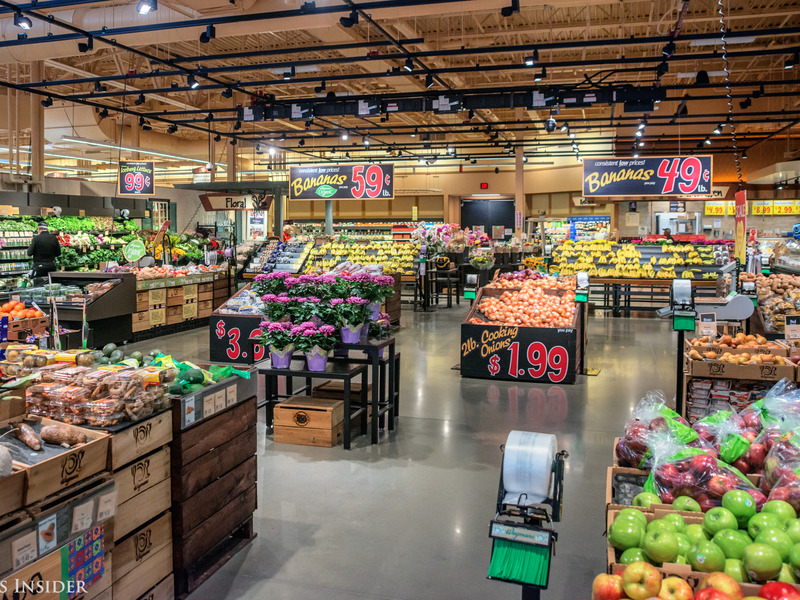 Wegmans has once again been voted America’s favourite grocery chain. 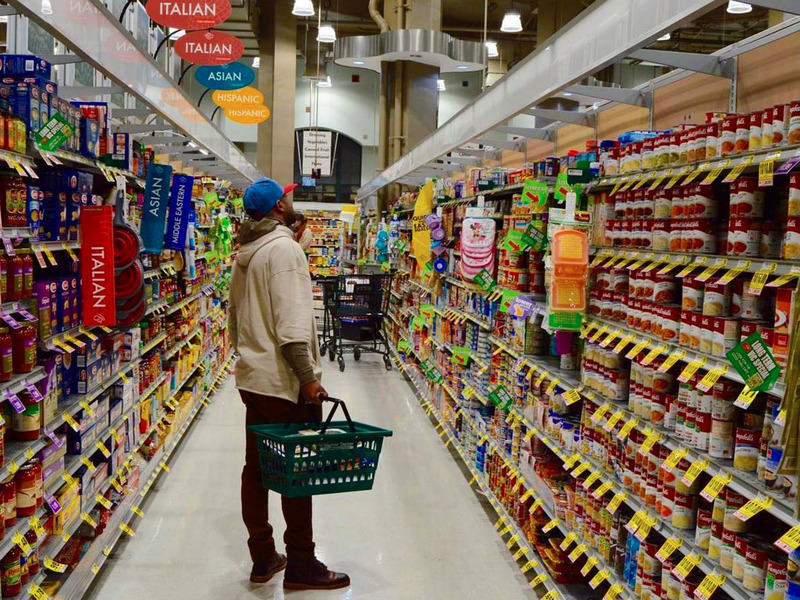 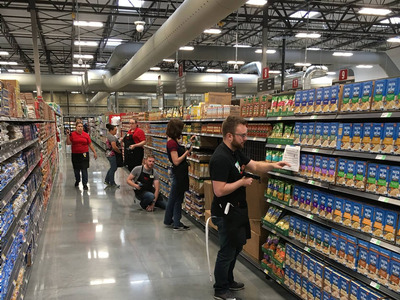 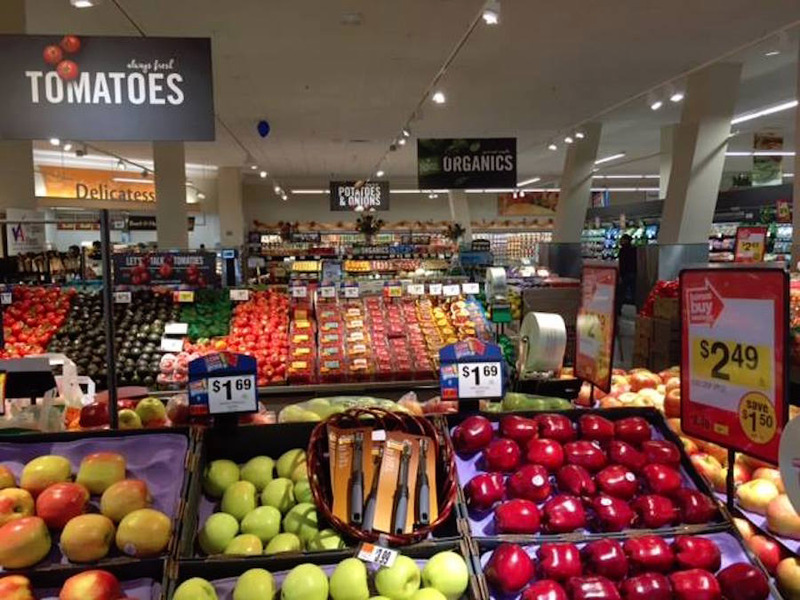 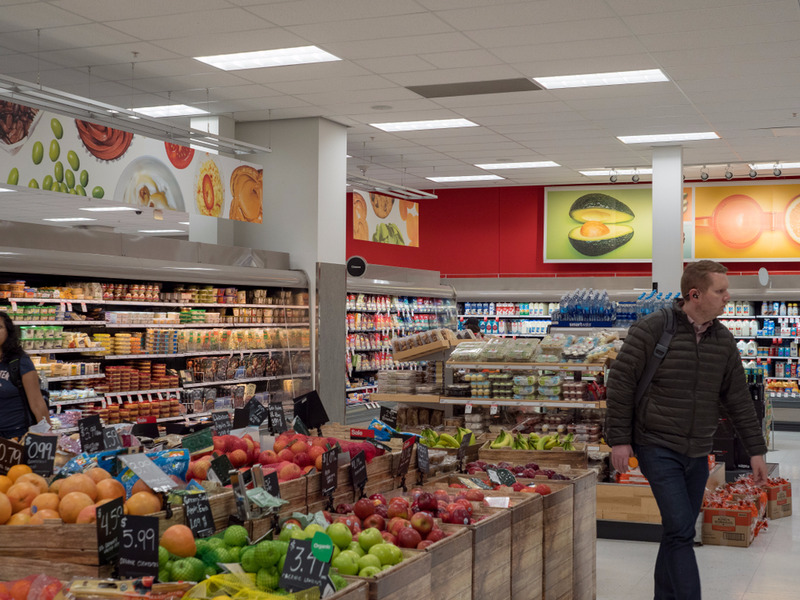 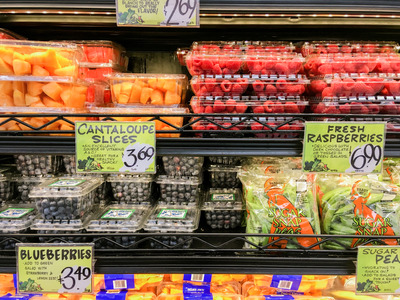 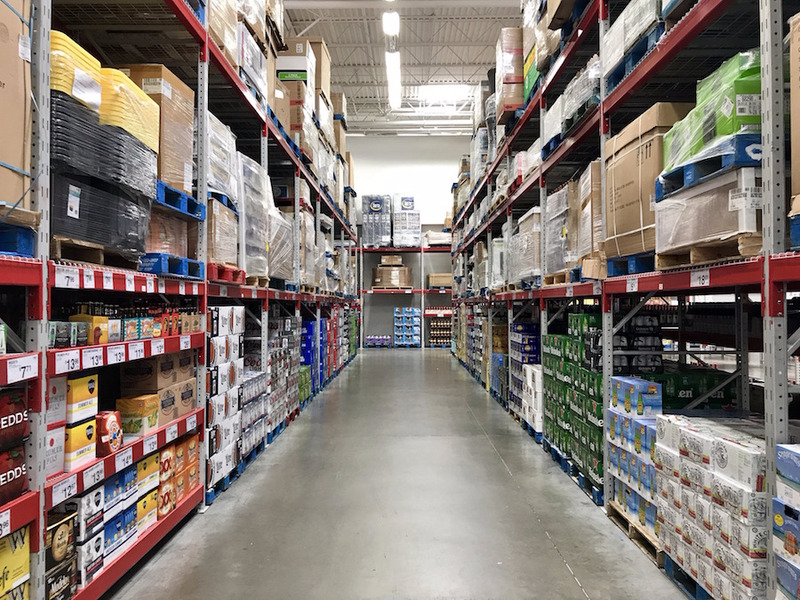 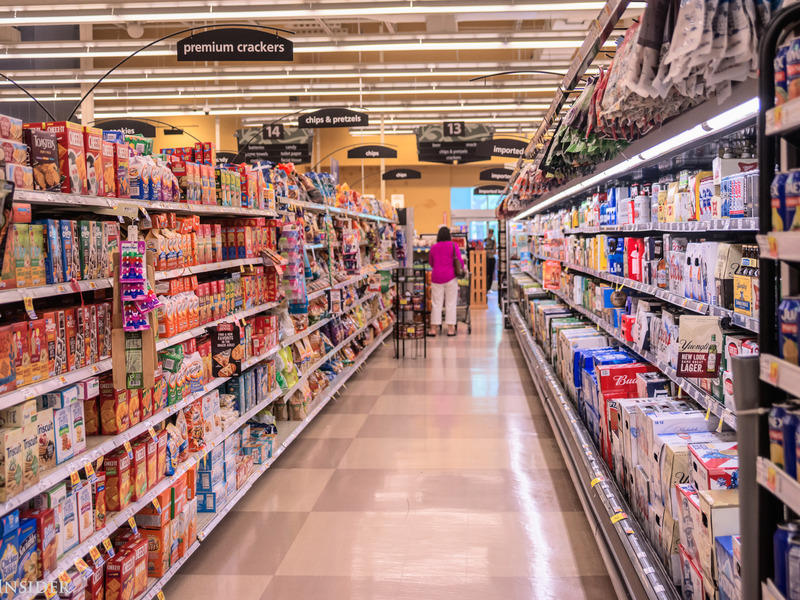 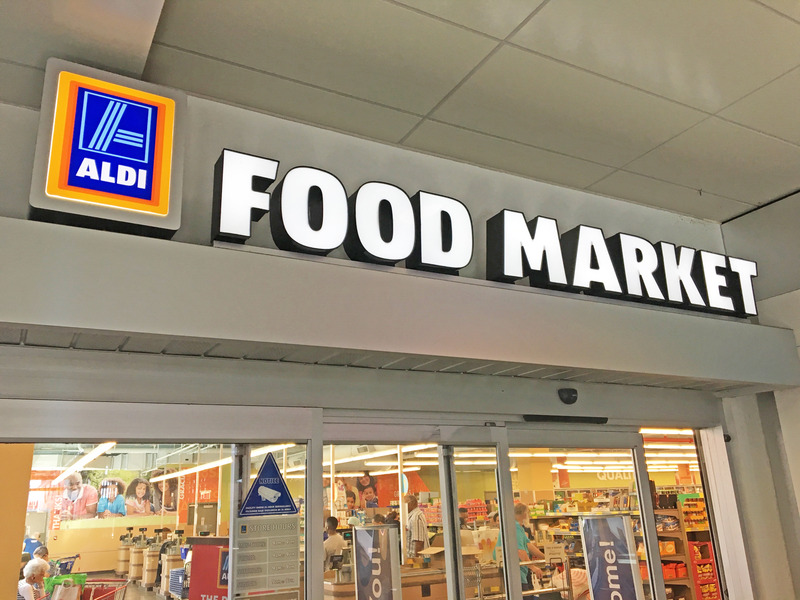 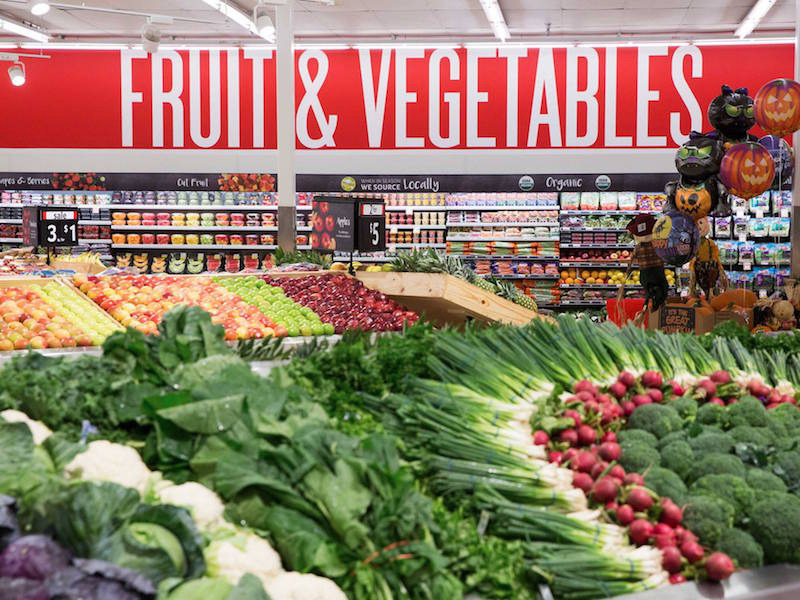 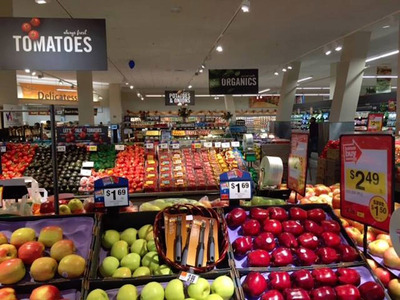 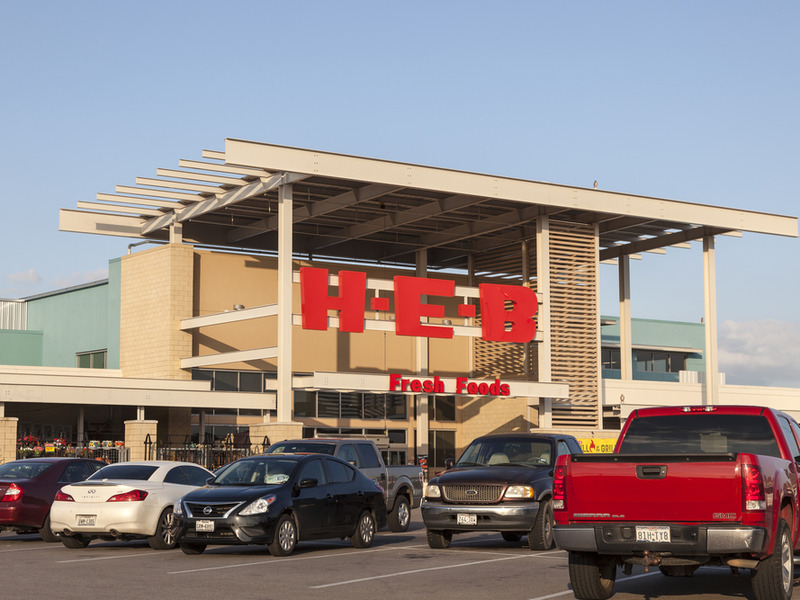 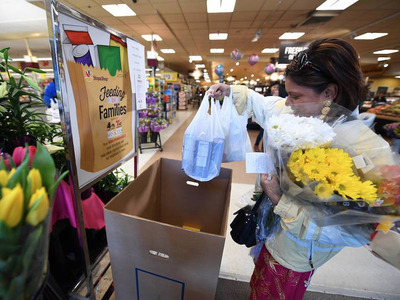 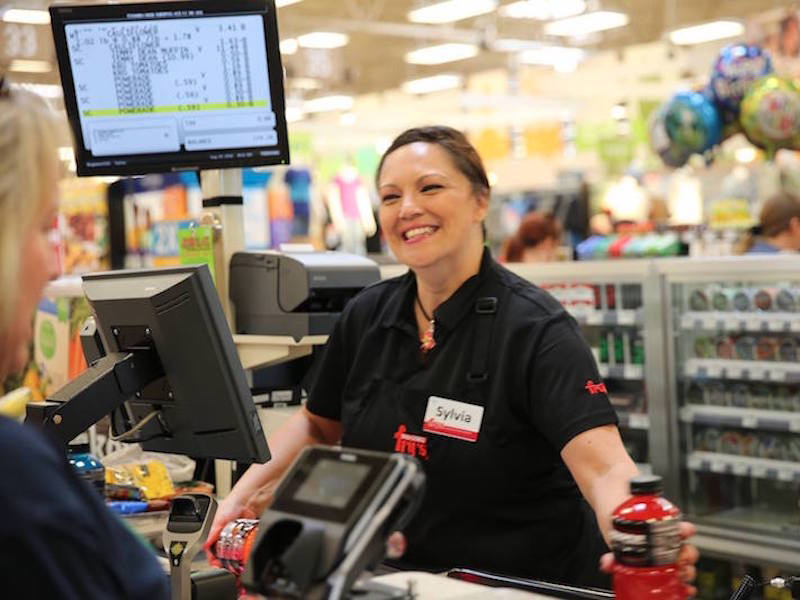 More than 12,700 consumers were asked to rate their favourite US grocery chains on attributes like best value, fastest service, and cleanliness in an annual survey done by Market Force Information, a consumer insights firm. 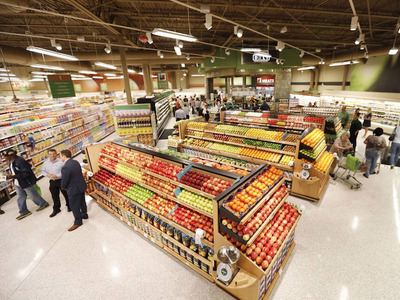 Wegmans has landed at the top of the list for several years in a row thanks in large part to its loyal fans who praise it for its ready-to-eat section. 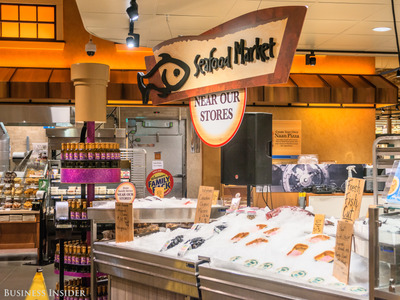 It is best known for offering a ton of variety in its product selection. 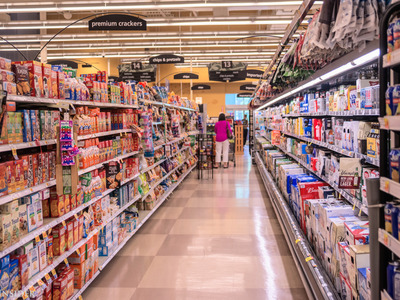 The company has said that each location stocks up to 70,000 products, while the average supermarket stocks slightly more than 40,000 products, according to the Food Marketing Institute.